Skin care on a budget doesn't mean lower quality and fewer choices. There are more than you can imagine, and you'll probably end up with a complexion better than you ever dreamed possible. 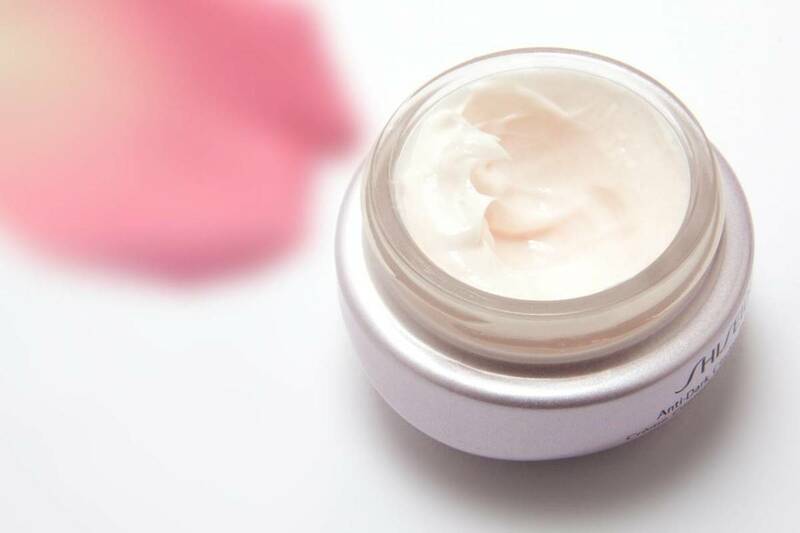 Learn why inexpensive skin care products are often just as effective as their high-end counterparts, and how some cosmetics serve more than one purpose in order that you need fewer. Discover, too, how to implement vegetable oils in place of expensive pharmacy formulas to treat skin conditions like neurodermatitis, sun damage, and acne. For the most part, high-end cosmetic brands do not owe their commercial success to exceptional quality or efficacy, but to celebrity endorsements, designer labels, pseudo-science, and the perceived value of overpricing. But the molecules of most of the substances included in such products, like collagen, are far too large to penetrate the skin and can never possibly do it any good. The same is true of decadent sounding ingredients like "caviar extract," for example, which is nothing more than something derived from the eggs of a fish—any fish—and won’t affect your skin’s health or appearance in any way. This means your skin doesn’t need to suffer when money is tight: modestly priced products available at drugstores, including home- or "no name" brands, are likely to offer the same skin care benefits as anything you’ll find at the beauty counter. In fact, these often prove better than their upmarket counterparts. The drugstore employs much of the same marketing gimmickry as the beauty counter, although it may be executed in a slightly different way. Therefore, shopping at the drugstore does not guarantee value for money. 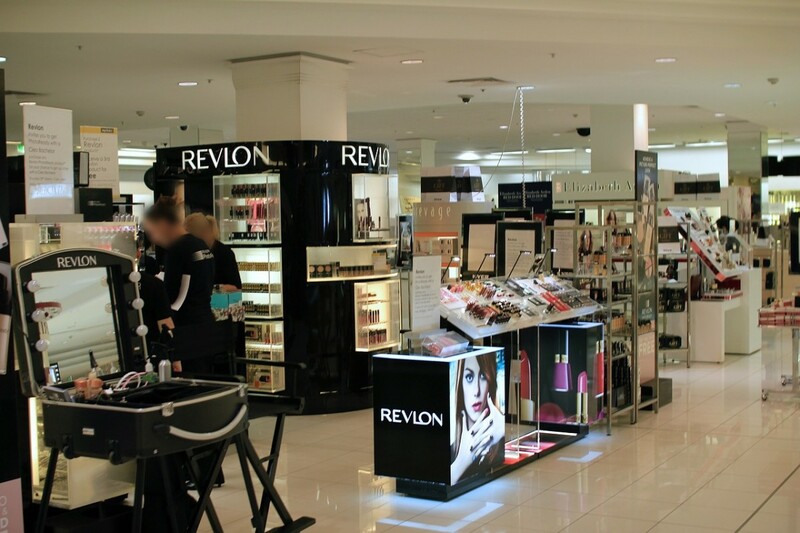 However, it does offer the opportunity to shop frugally and sensibly, which the beauty counter does not. It's just a question of finding the right products. 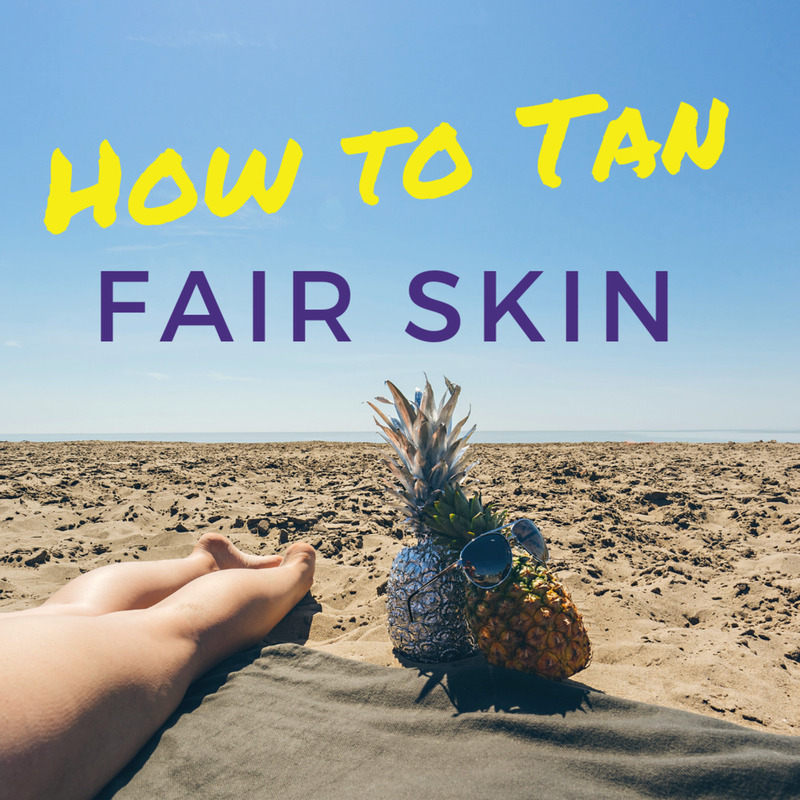 This obviously involves some experimentation until you find exactly what works best for you, but here are a few pointers so you know where to look and which ingredients to look for (or avoid) if you want to help your skin without hurting your wallet. You’ll find countless skin care cosmetics at the drugstore, making it difficult to know where to look first. The best place to start is with home-brand products formulated specifically for your skin type. These are usually situated on the lower shelves. If it’s a deciding factor, you’ll find that most drugstores also carry their own line of organic products. Look to the next price category—usually one or two shelves above—only if you can’t find exactly what you’re looking for, or if a home-name product hasn't achieved the results you'd hoped for. There are moisturizers for every possible skin condition, but the most important thing to look for when choosing one for the daytime is that it contains sunscreen, regardless of the time of year. For dry or aging skin, make sure it's of a heavier consistency for the nighttime. Anti-aging creams often contain retinol. This is vitamin A1, sometimes listed in ingedients as retinylpalmitate or retinaldehyde. Concentrated medical grade retinol applications are used to treat severe cases of photoaging and acne. Another effective anti-aging ingredient is glycolic acid, an alpha hydroxy acid that works on the skin as an exfoliant. 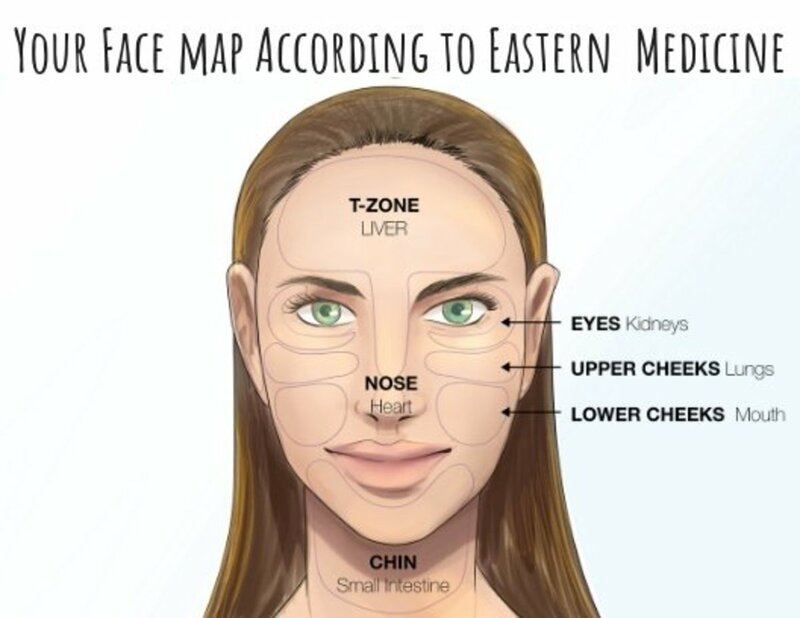 No matter what your skin type, avoid toners with alcohol. If you’re acne prone, you’ll find that most toners formulated for problem skin do contain alcohol. Choose a product for sensitive skin instead. For oily, combination, or acne prone skin, choose a mild, unscented face wash, and a water based moisturizer. Look out, too, for products with glycolic acid. For more severe acne, creams and lotions with benzoyl peroxide disinfect and prevent blocked pores and hair follicles. If you find these too irritating, try something with salicylic acid, which is a beta hydroxy acid. Not only can you save by purchasing cheaper skin care products, but also by having fewer. It may seem hopelessly old-fashioned, but cold cream is an effective night cream and cleanser—it even disperses waterproof mascara, making an extra eye makeup remover unnecessary. Cold cream is hard to get in some countries, but any light textured product for face and body like Nivea Soft Creme should do the trick. Although what is good for one isn’t always good for everyone, these creams are suitable for all skin types, including the oily and dry. If your facial skin is very dry and chapped, apply original Nivea Creme (or equivalent) mixed with vegetable or baby oil as a night cream. Just stir together equal portions of oil and cream and ply thickly over your face, neck and cleavage before getting into bed. For dry, weather beaten hands, mix boiling water and original Nivea Creme (or equivalent) to a ratio of 1-to-2 respectively and apply while still warm. Cover the hands with cotton gloves and allow to work overnight. Melt 100g (4 oz) shortening in a hot water bath. Leave for half an hour to cool at room temperature. Add 1 dessert spoon of vegetable oil. Allow to set before use. Apply castor oil combined to a ratio of 1-to-1 with jojoba oil at night to diminish the appearance of wrinkles and fine lines over the whole face, including the mouth and eye areas. Both these oils are noncomedogenic, meaning they won't block pores if you're acne prone. 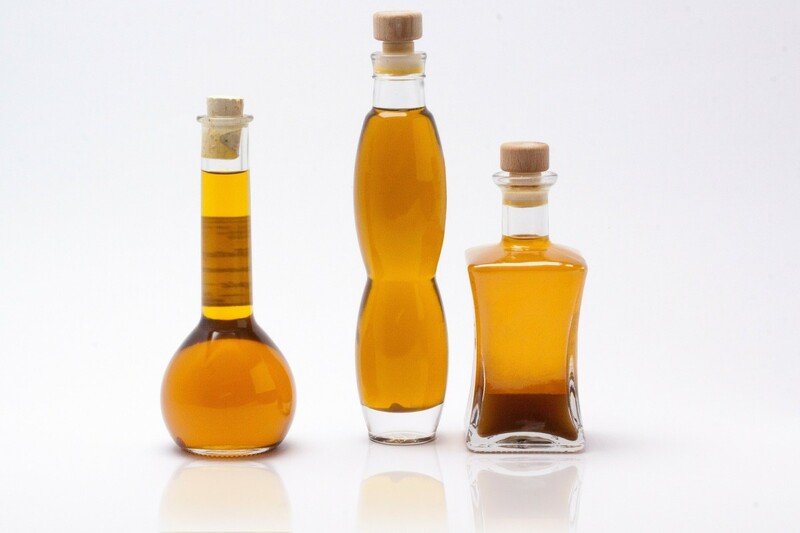 If you exchange jojoba for another oil, make sure it’s of a thinner consistency than the castor oil. Brush neat castor oil onto your lashes to promote growth and strength—you may have noticed that it’s included in all commercial eyelash conditioners. Alternatively, use petroleum jelly. Castor oil also works well to prevent and "repair" split ends. For cracked lips, feet, and elbows, and to soften cuticles, use petroleum jelly. If you’d prefer to avoid petroleum jelly, substitute for castor or coconut oil. Jojoba oil for oily, combination, and acne prone skin. Almond oil (which imitates the skin’s natural barrier) for sensitive and mature skin. Wheat germ oil for very dry skin. Apply a few drops of oil. Massage until an emulsion is formed. 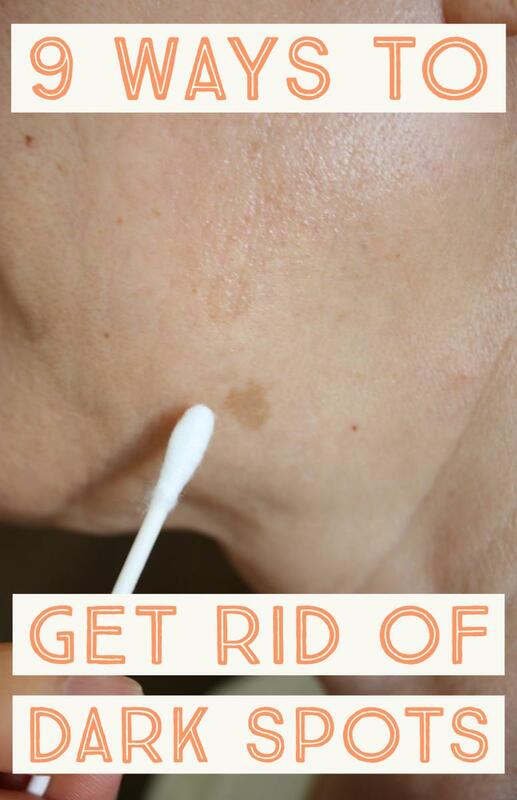 Remove residue with a cotton pad. You can also use oil as a shaving lubricant for the face and body. Just wet skin, apply oil, shave, rinse, and remove residue (if necessary) with a cotton pad or cosmetic tissue. It works better than soap-based lubricants because it allows you to see exactly what you’re doing as well as preventing cuts, nicks, razor bumps, and rashes. Repairs the skin's natural barrier. Ideal for mature and sensitive skin. Rich in vitamin E. Ideal for weather beaten skin. Soothes rashes and inflammations. Relieves itchiness. Noncomedogenic. Ideal for oily and acne prone skin. Antioxidant properties. Absorbs easily, making it suitable for daytime use on face and body. Can also be applied beneath moisturizer in place of serum. Also called "sallow thorn" or "sandthorn" oil. 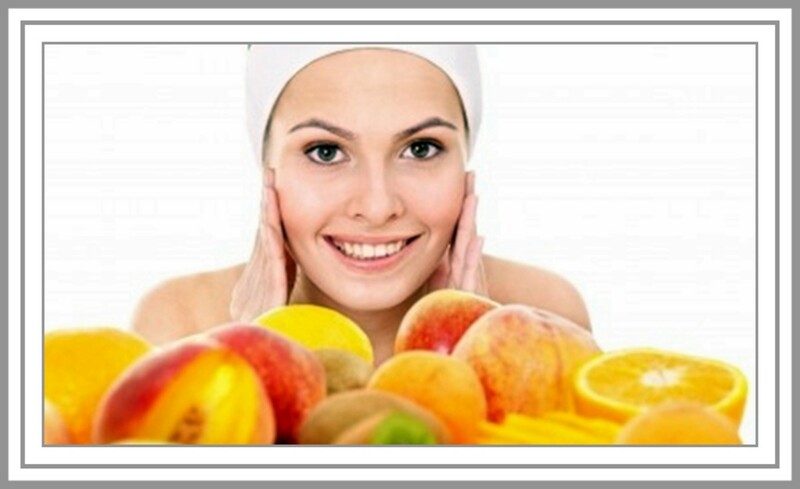 Rich in vitamin E and pro-vitamin A. Anti-aging properties. Effective in the treatment of scars. Soothes and smooths rough and sensitive skin. Effective in the treatment of neurodermatitis. Organic apple cider vinegar is inexpensive and recommended for all skin types to restore pH balance after cleansing and/or shaving. It also contains malic acid, which is an alpha hydroxy acid. This can benefit acne prone skin and work as an anti-aging ingredient. Always dilute vinegar according to how sensitive your skin is—it can cause severe redness if applied neat. It’s best to mix to a ratio of 1-to-1 with distilled or flat mineral water, or with green tea for an antioxidant effect. The smell is somewhat pungent, but dissipates within a matter of minutes. Overnight Moisturizers: Why Use a Night Cream? A good part of it is knowing what really is good for your skin, and what your skin really doesn't need.